If you liked this show, you should follow One Love Rising. 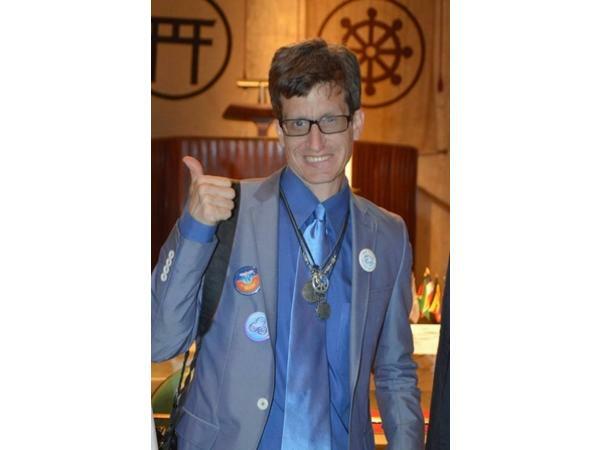 Join Heidi Little and Andrew Kaen on an all new One Love Rising radio show. Checking out the new event happening October 26th-28th, The Mind, Body and Spirit Expo!! Join us at the Hotel New Yorker in NYC for the NEWLIFE EXPO on Oct 26-28, 2018. Please Share This Event. 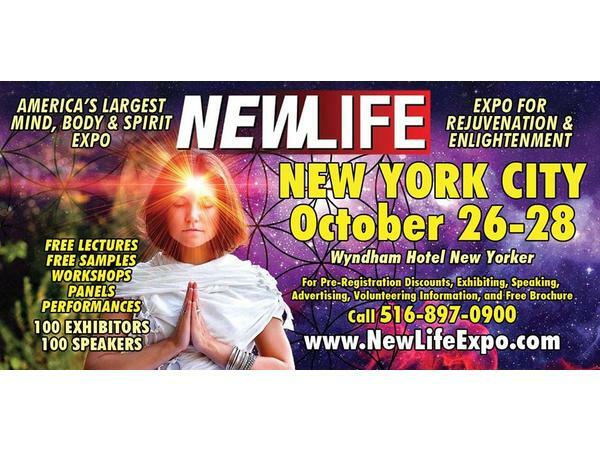 NEWLIFE Expo is the largest and longest-running mind, body, and spirit expo in NYC for the last 28 years and we could never have done it without your support. The thousands of people who come to every expo help to inspire me to make each expo more exciting, more informative and more fun.